Produced by our friend Elio Barba who has a grove near Trapani. 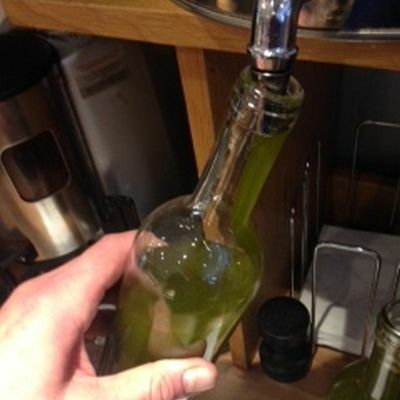 One of our most popular products and easy to use. 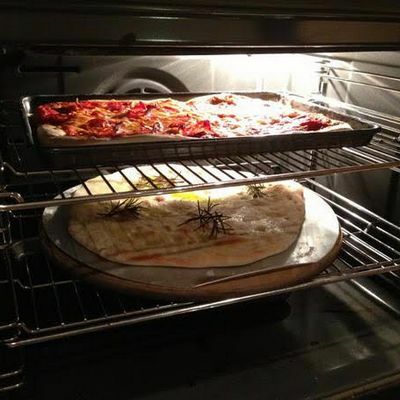 Just defrost, roll out , and put your favourite toppings on top. 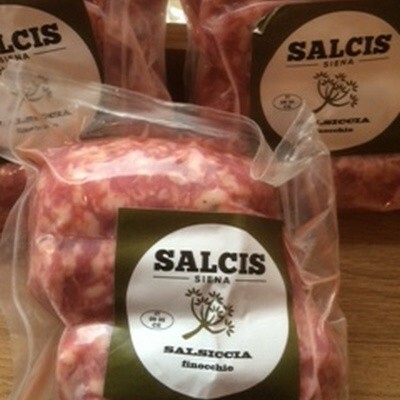 We have been selling this salami for nearly 40 years and we won’t stop now. 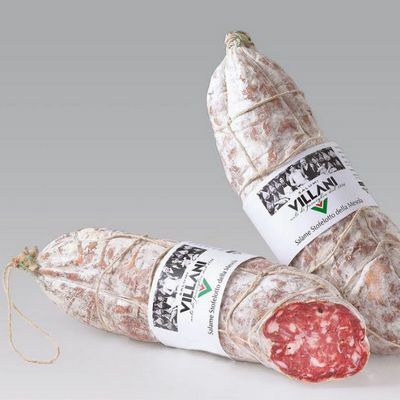 From the PO valley it has a wonderful mild flavour seasoned with garlic , black pepper and white wine. 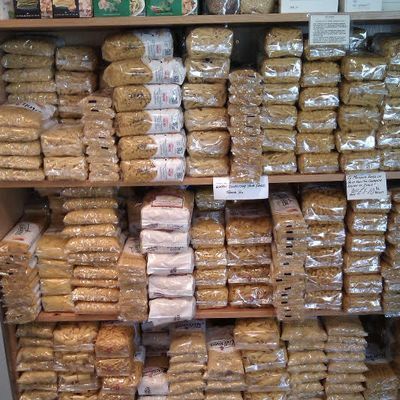 Perfect for grilling , frying , barbecues , stews and sauces. 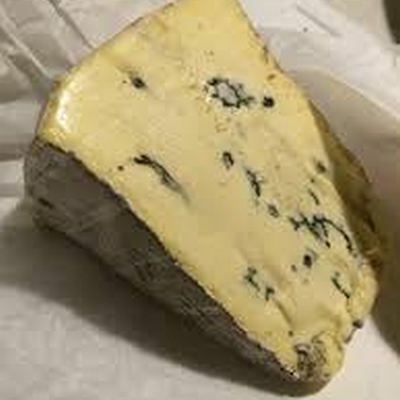 We have only been stocking this wonderful blue cheese for just over a year and it has become our best seller by miles. One of the products that people keep coming back for. Just so different to any thing else on the market and so full of flavour. 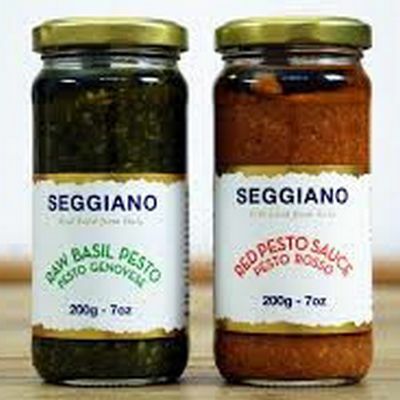 Once tried you will never buy another brand of pesto again. It is also dairy free. 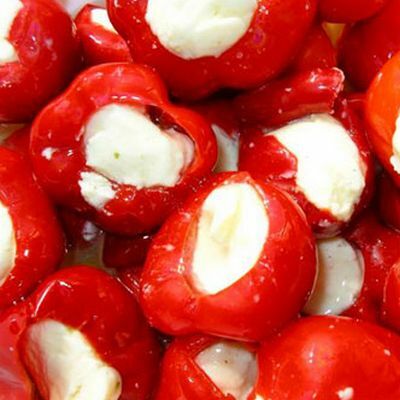 Delicious mini sweet red peppers filled with a cream cheese. I know you can find others anywhere but we believe these are the best you can find . My favourite. 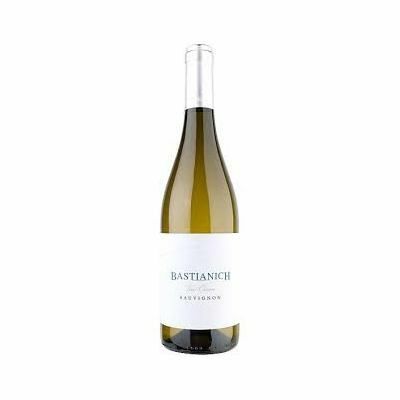 Lovely , smooth, full bodied fruity white wine that is just so easy to enjoy. Lovely aromas of summer fruits. Doesn’t sound much does it? For a seriously easy tasty meal , just open the can and stir the contents through some linguine . 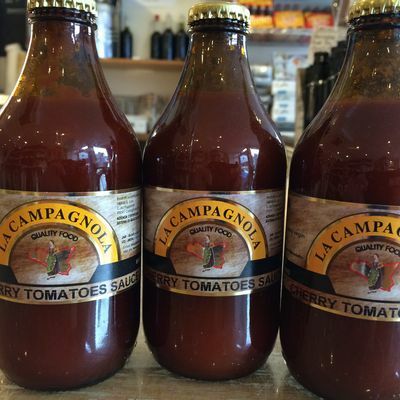 Our best selling ready made sauce. Everytime I open a bottle the smell takes me back to my parents home village when everyone was making tomato sauce out in the street and the smell of freshly cooked tomatoes engulfed the whole village. 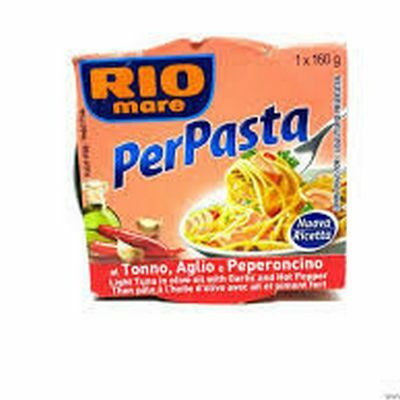 The pasta that most Italians buy in the UK . Well priced, great quality.